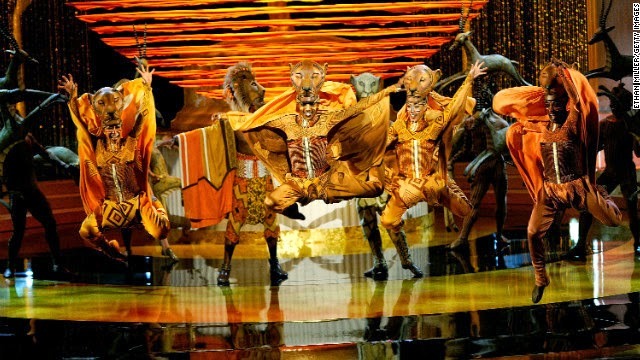 The Lion King is back at the Fox Theatre in April, 2014. An icon of musical theater, with elaborate costumes, towering musical and dance, and a graceful and high energy cast. Make it part of your week. Notes: The Fox is Atlanta's 1920s Moorish masterpiece. You might consider making it a night and stay in the historic Georgian Terrace Hotel across the street. Parking is definitely a paid off-street lot affair. There's convenient lots on all streets surrounding the building. Take $20 to cover it. The actual price will vary from $5 to $15. Expect tickets to be around $60, though there is a wide range.